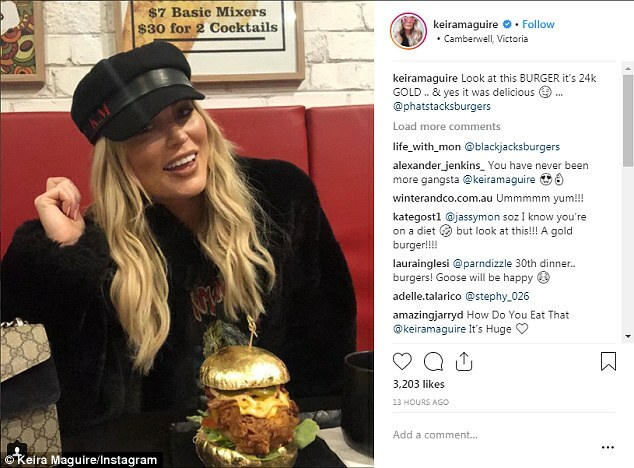 There are many perks of being a reality star, including free publicity, free clothes and even free plastic surgery. 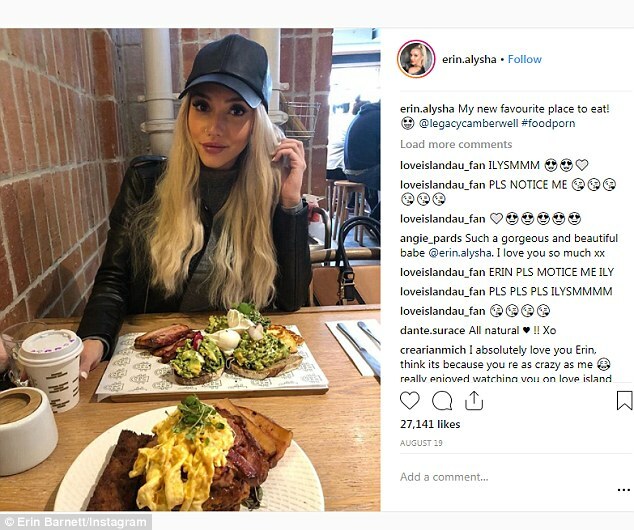 One of the most common perks is free food, with various celebrities often flocking to eateries across Sydney and Melbourne to score complimentary meals in exchange for Instagram posts. 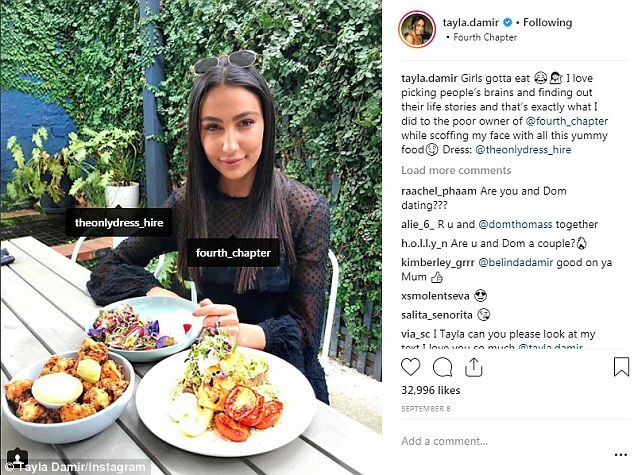 Melbourne restaurants Fourth Chapter and Legacy Camberwell have become the ultimate go-to spots for reality stars in search of free food. 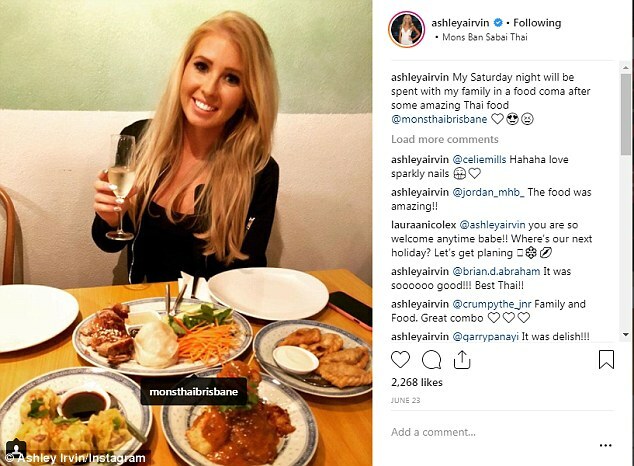 Instead of paying for meals like regular customers, some stars post an Instagram photo at the restaurant and subsequently get everything for free. 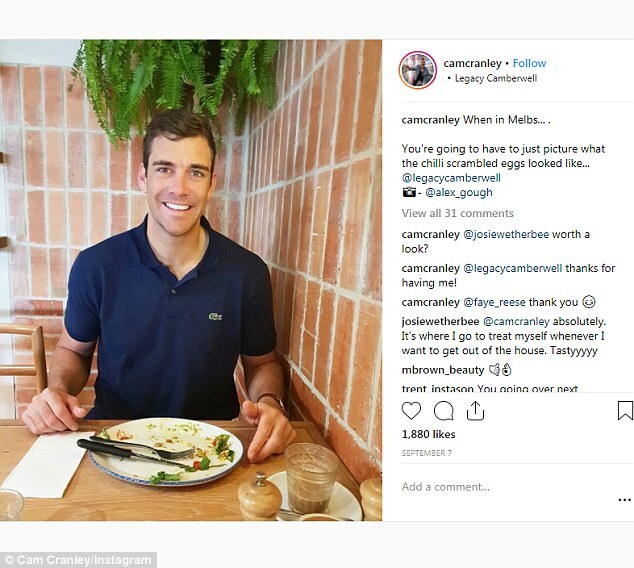 One famous insider told Daily Mail Australia on Wednesday just how easy it is to get free food at Legacy Camberwell. 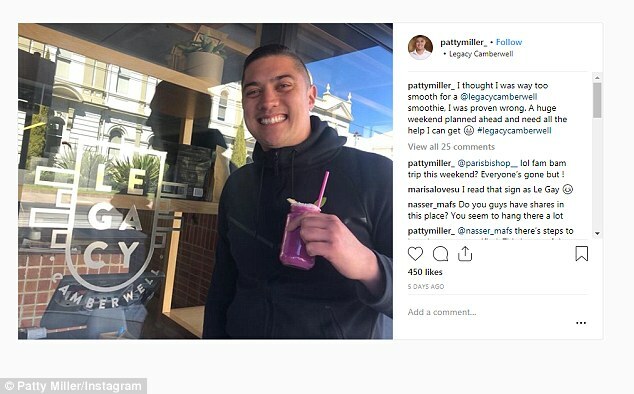 ‘It’s great, I get free food at Legacy whenever I want – there’s no limit and I can take anyone with me,’ the source bragged. 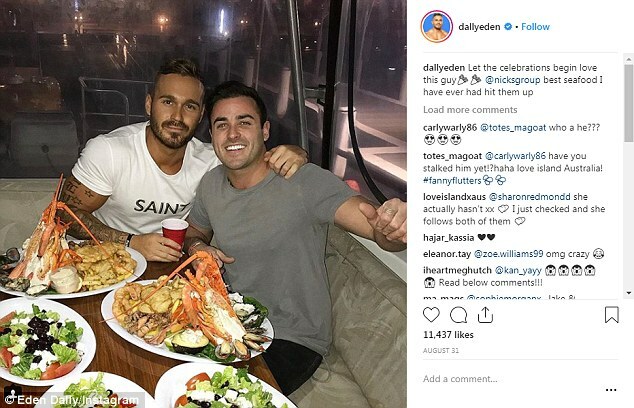 Stars from the likes of Love Island Australia, The Bachelor and even Married At First Sight are often pictured dining at the celebrity hangout in Melbourne’s east. 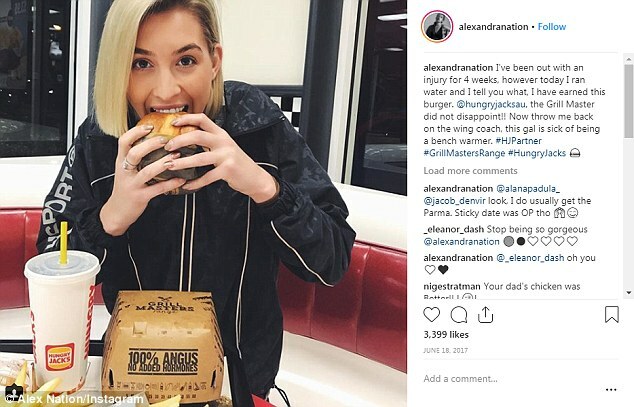 Despite the glamorous nature of the photos, there can be a rather unglamorous side to promoting restaurants on social media. 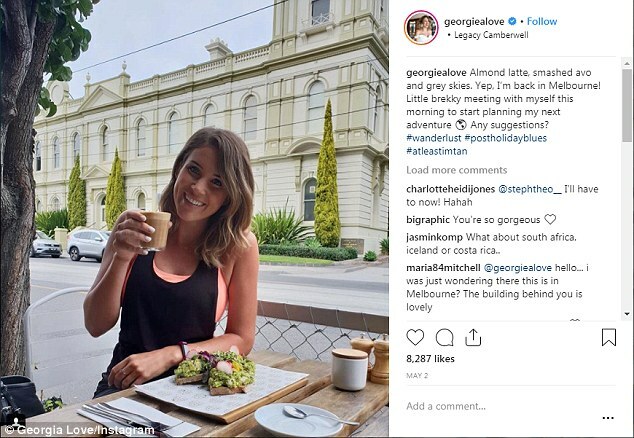 ‘I was asked by a cafe in Melbourne to do some paid advertising for them,’ Georgia said. 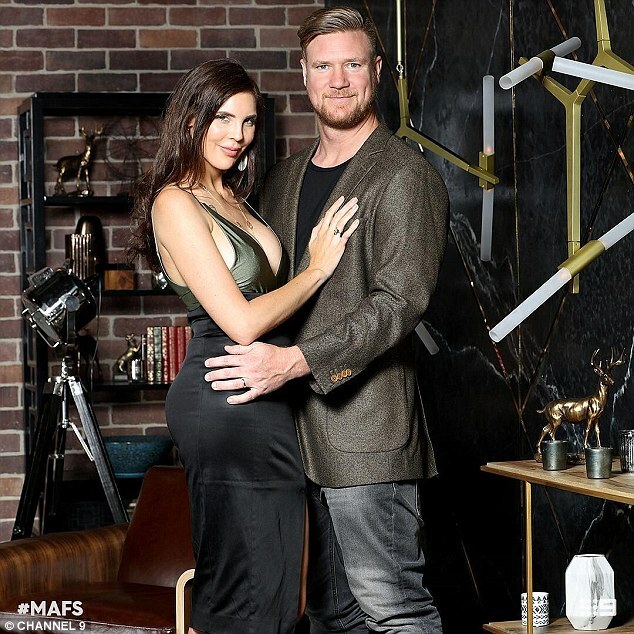 In August, Married At First Sight’s Dean Wells was caught begging for free food in a leaked email. 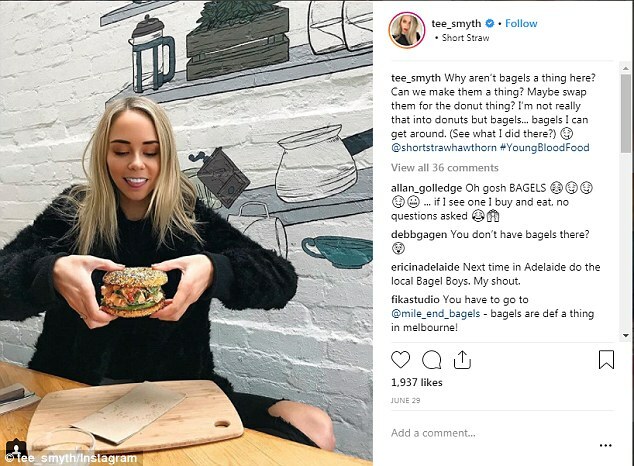 The embarrassing email, which appears to have been sent by a representative on behalf of Dean to an unnamed restaurant, was published on Instagram by The Australian’s restaurant critic John Lethlean. 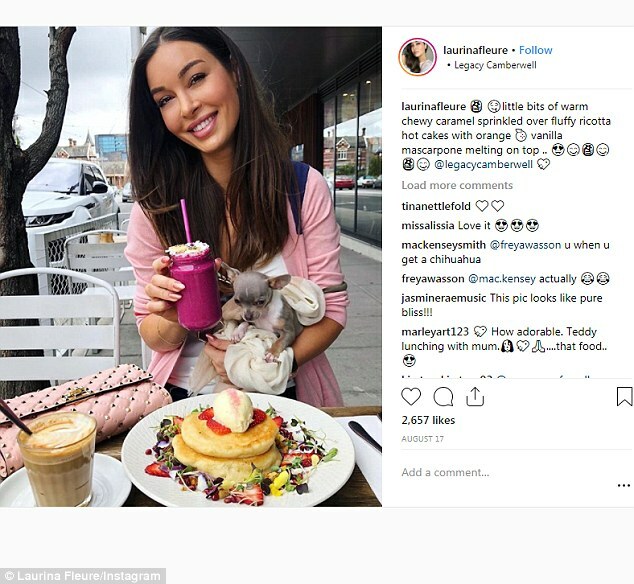 In a separate incident, one aspiring influencer was overheard begging a Sydney restaurant manager for a free meal last month but was quickly denied. ‘I was pretty embarrassed for [them]. But [they’re] not really famous and doesn’t have that many followers so I’m not surprised,’ an eyewitness sniped. 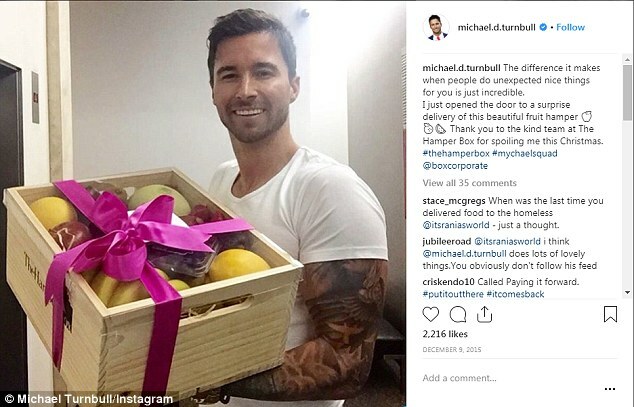 However, one wealthy restaurant owner, whose name has been withheld, told Daily Mail Australia that different factors are taken into consideration when determining who eats for free. ‘[The star] will usually direct message us asking to collaborate,’ the source said. 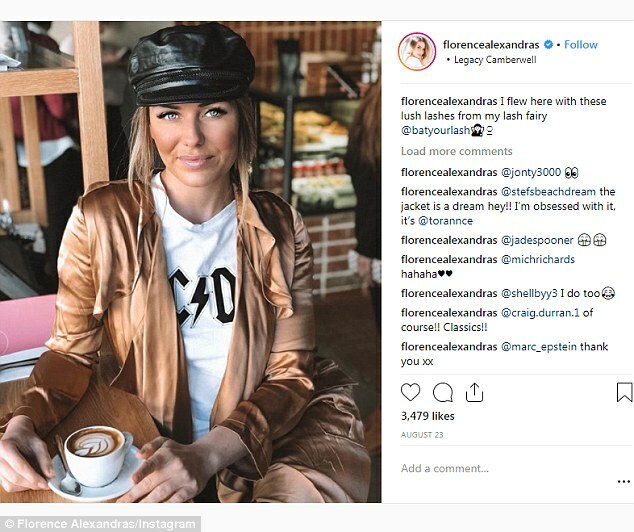 ‘To be honest, it doesn’t matter how many followers they have – it’s all about whether their brand is a good fit. 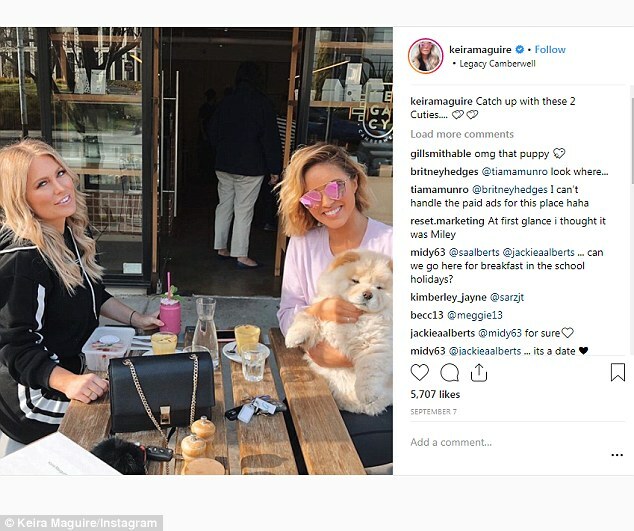 As if getting free food wasn’t enough, the restaurateur said he was once asked to play matchmaker for one celebrity. 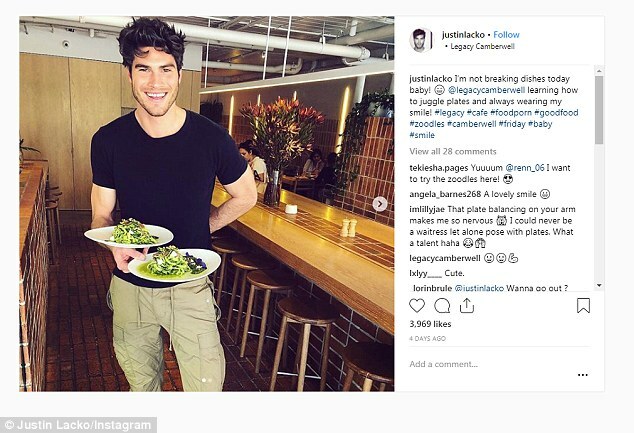 ‘A lot of the guys would like to meet bubbly models from other shows at my restaurant but that doesn’t happen,’ he laughed.